Working with restaurants and food service operations of all types and sizes in Eastern and Northern Maine, Dave’s team supports some of the highest volume and longest tenured establishments in Maine. 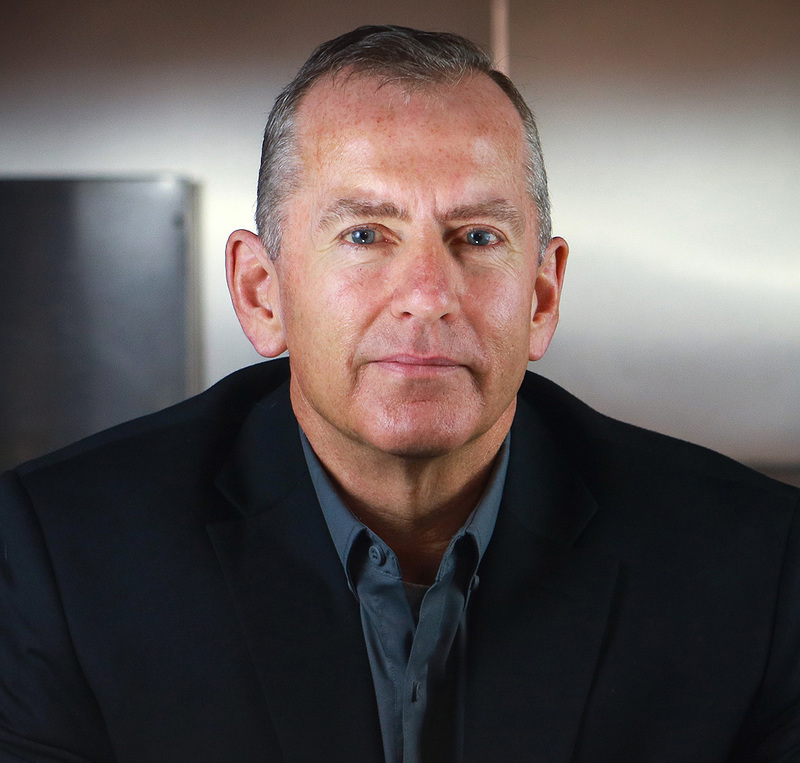 When Dave joins a situation in need of a good solution you’ll wind up asking yourself one of two things – “why didn’t I think of that” or “why couldn’t he be here 10 minutes ago?” His foodservice insights are infectious and have helped create amazing results for customers. All of our customers benefit from the accumulated knowledge, energy and enthusiasm of our entire team. Our District Sales Managers, Account Executives, Brand and Marketing teams collaborate on a regular basis; sharing solutions, new products and best practices for profitable menus.